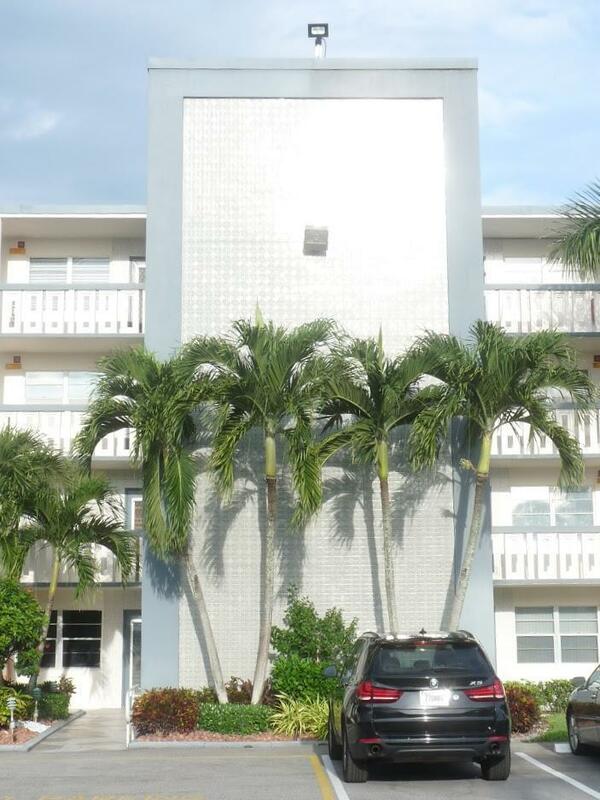 Light and bright 4th floor 2 bedroom, 2 bath condo, tiled throughout. Lovely lake view and an easy walk to clubhouse and houses of worship. Listing provided courtesy of Century Village Real Estate,.